We specialize in high-end residential and commercial design treatments. 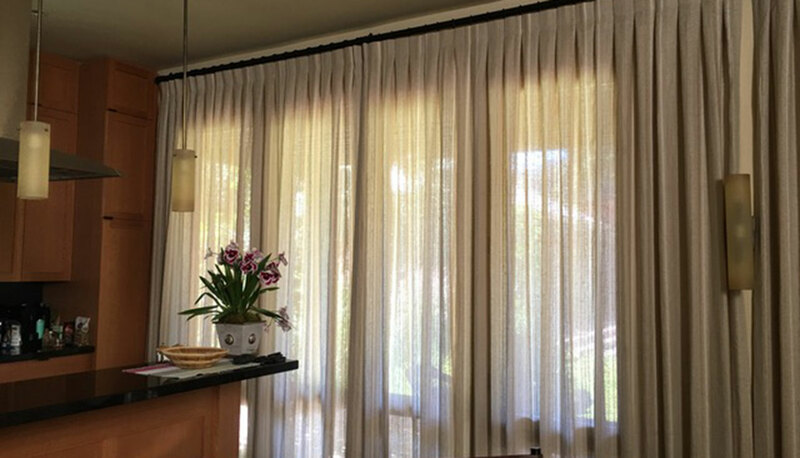 Our products can be found in showhouses, residences and commercial spaces throughout Northern California and many western states. We work with interior designers, decorators and architects. We can custom design and fabricate any product to your specifications. 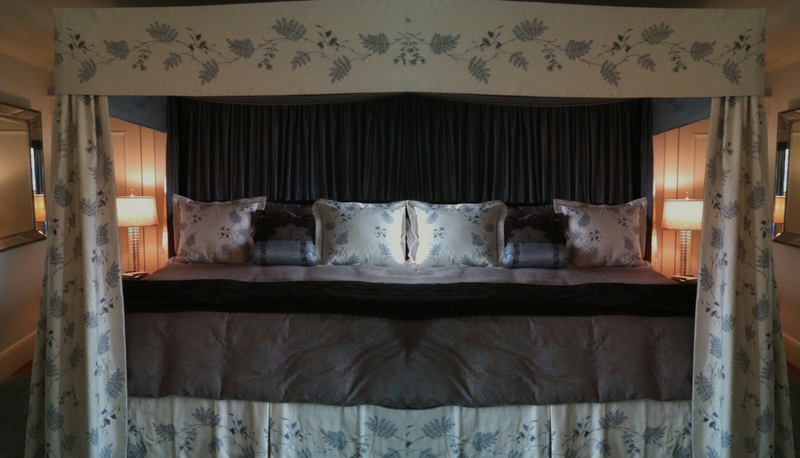 Angelique Interiors is our exclusive choice for soft goods fabrication. Angelique and her staff are easy to work with and are well-versed in design concepts and presentations. Their one-stop approach—including measuring, fabrication, installations and follow up maintenance—provides value for our clients and shows pride in their workmanship. 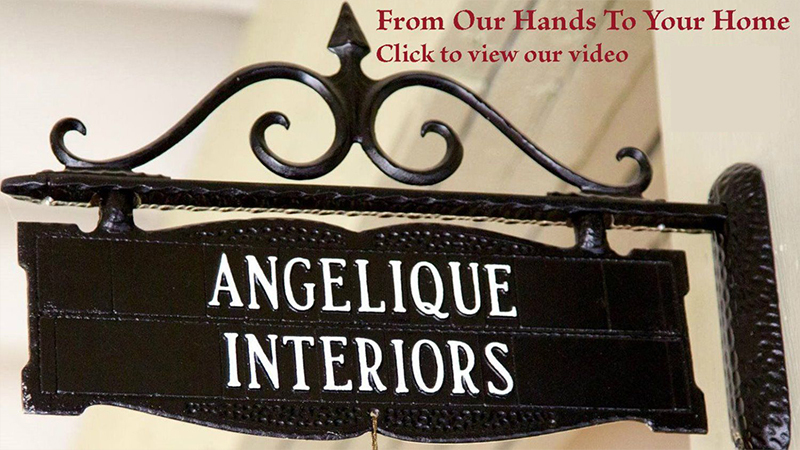 We recommend Angelique Interiors without reservation! 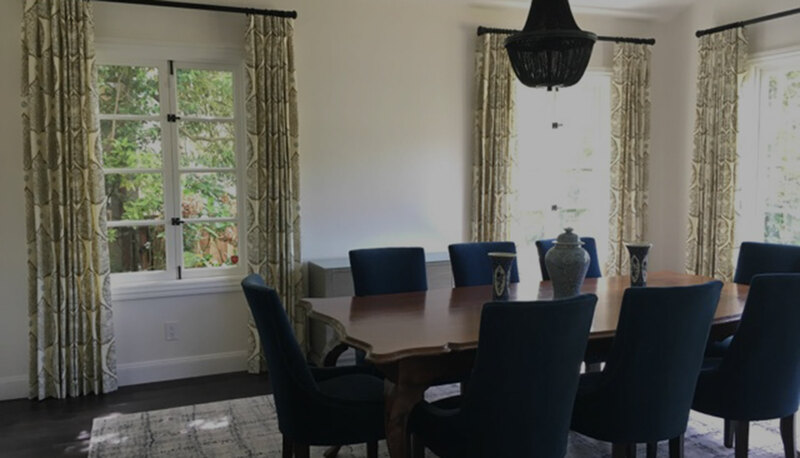 We have worked with Angelique Interiors since 2001, and the beauty and quality of their work has us returning again and again with new projects. Angelique has an uncompromising standard for quality and an amazing eye for detail, which is always evident in the final product. She is incredibly knowledgeable in her field, and we consistently use her as a resource for ideas to make the best designs possible. 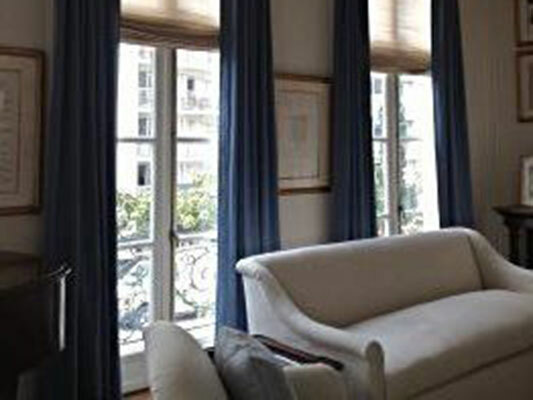 Angelique Interiors has done many jobs for us over the years, and we've always been completely satisfied. 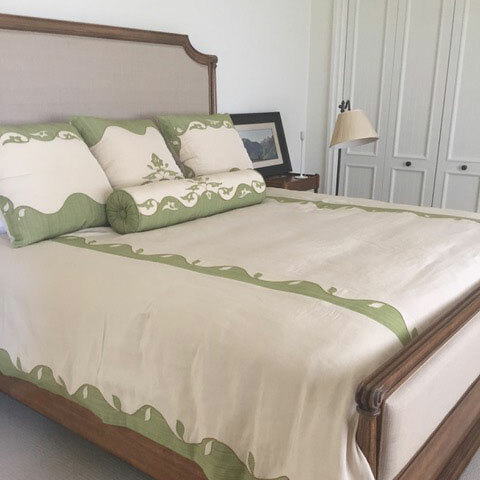 The most recent project was relatively small, but the process and attention to detail at Angelique Interiors is always the same: thoughtful and detailed. It is always a pleasure to work with Angelique and her staff. Working with Angelique Interiors over the years has been a delightful experience. Not only does her firm offer a full range of soft furnishings fabrication but upholstery options as well. 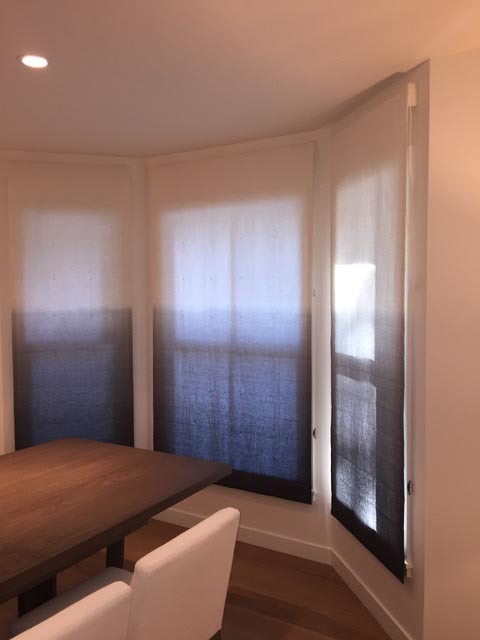 Her commitment to excellence can be seen in the exquisite custom pelmet and and sheer Roman shade she produced for my client’s Pacific Heights powder room. I am are always thrilled with each and every collaboration. From her precise on site measure to the final installation, Angelique Interiors meets all my needs and consistently exceeds our expectations.